When we were engaged I had a few Southern wedding etiquette books that also included recipes. Many of those recipes called for things that I would have had to shoot myself. Not exactly being the biggest of hunters, or even owning a gun, I opted for store bought meats and went with the basics of the recipe. That's where this one came about. Like any recipe I love, this one has evolved over time. It was originally intended for dove, and it also used other seasonings, but we all adjust what we do to something after years of making it. 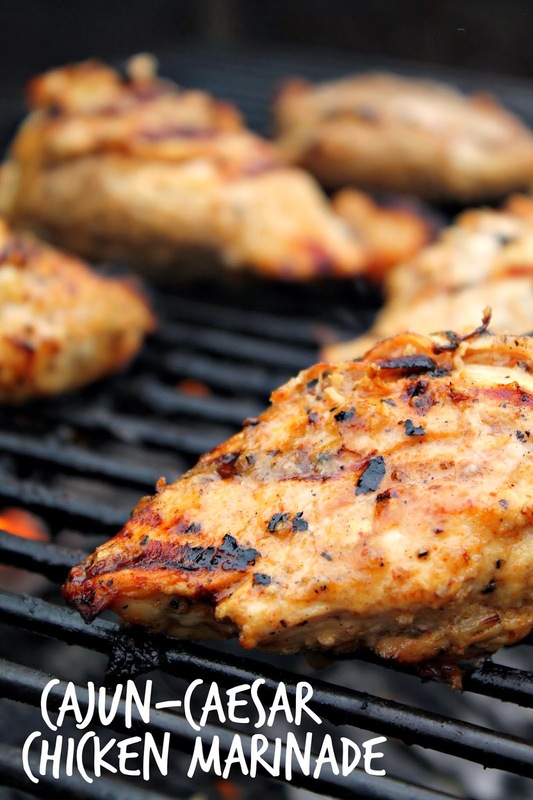 This particular poultry marinade is the perfect blend of tangy and spicy and is perfect for grilling. There is just something about a vinegar-ish marinade that works well over an open flame. Plus all the little tasty bits of garlic char to the meat as it grills and makes me extremely happy. I'm one to intentionally cook meat at such a high heat that the ends area seared to a crisp just because I prefer it that way. 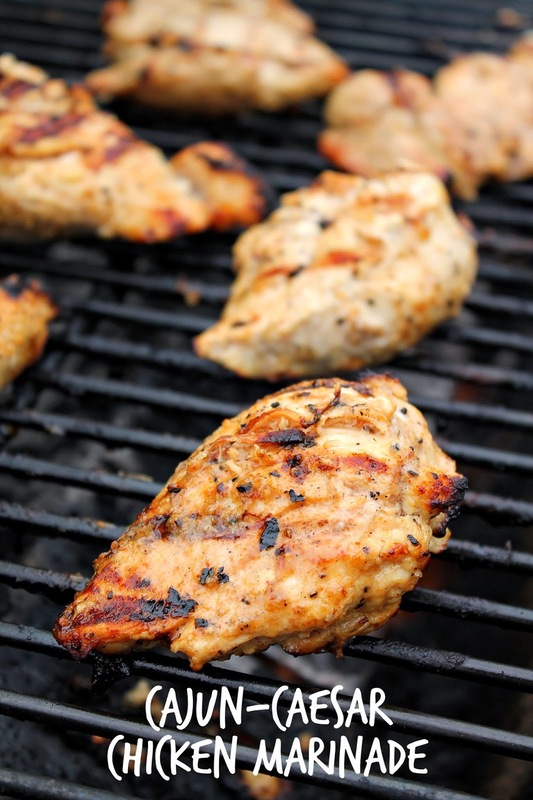 Combine chicken with all marinade ingredients in a large ziploc bag and allow to marinade for 30 minutes to overnight. The longer it marinades the better, but sometimes I have very little time. Preheat grill to medium high heat and grill until chicken is cooked through. 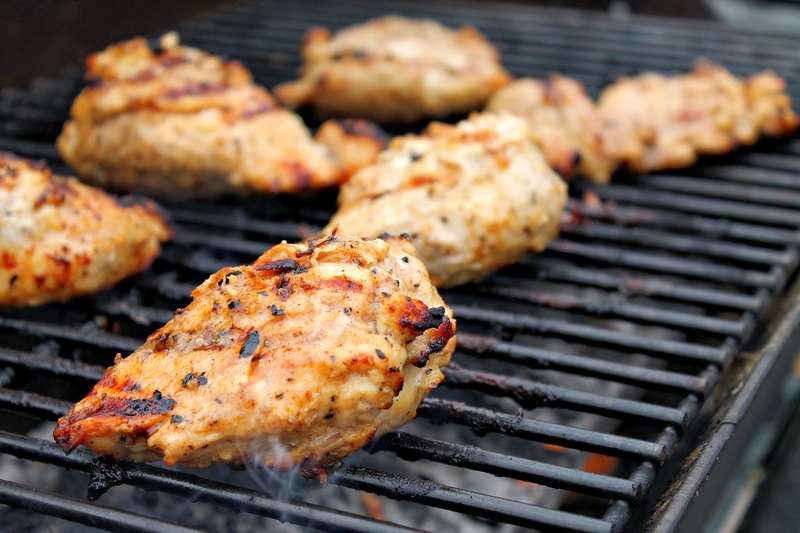 Now that it's grilling season, what are some of your favorite foods to grill?